Can California survive the Left? California ranks No. 1 as the Least-Educated State. What an honor! NOT! That’s right, they are #1 in percentage of residents 25 and older who never finished 9th grade and #50 in high school graduates. New Los Angeles County Sheriff vows to remove ICE from LA County jails. 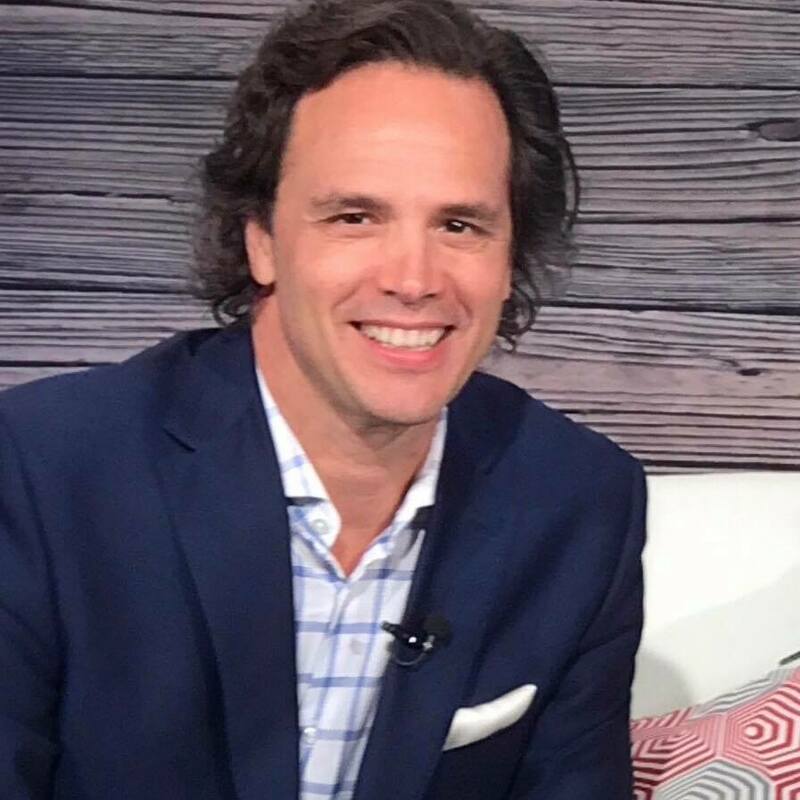 Conservative commentator and founder of PoliticalVanguard, Tom Del Beccaro says, the system cannot handle the immigration foisted on it at this time. In schools, the dropout rate is ~60%. California is moving even further to the Left. More conservatives are moving OUT. So it’s only going to get worse for those who remain in California. Increasing taxes works at first, but then people adjust their behavior to reduce or avoid the taxes. A new money grab is needed. 5 million people have fled California. That’s more than the population of 20 states! To be nominated for the presidency on the Democrat ticket, you have to louder and Left-er than anyone else. Gavin Newsom is already that. He’s responsible for passing gay marriage and he’s ready to launch statewide healthcare, 2 of the most important issues on the Left. He won’t be running in 2020. But look for him to run in 2024.